Congratulations! you have built the next generation REST API using Node JS, Django or Ruby on Rails to predict the next meteor shower and maybe make some french toast while doing that. Then what? How will I manage developer’s access to my API? Will I ever make profit out of it? Is my API well documented for developers? If you have the answers to the above, give yourself a pat on the shoulder, but if you are stuck where I was previously then I believe reading through this will be worthwhile. Let’s talk about the solution. An API management platform will save a lot of your time trying to perfect the developer’s access to your API yet provide a layer of security. Enterprises usually build their own nowadays but that does not mean you cannot use one of the existing API management providers. 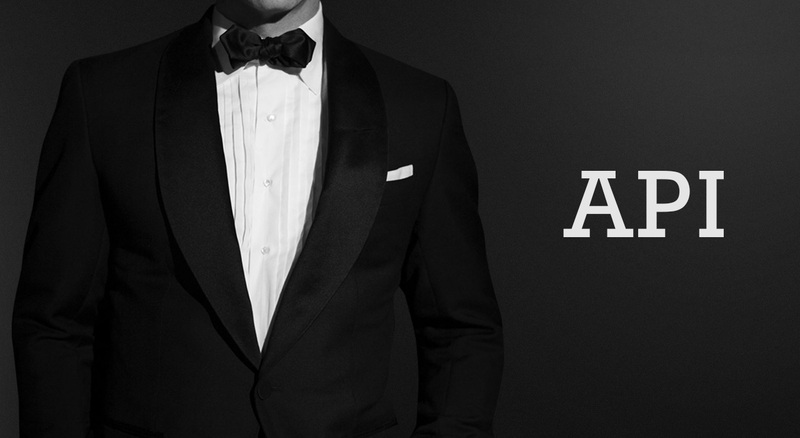 Apigee powers the API management of big names like Adobe, Citrix, Dell and BBC. The following diagram demonstrates how Apigee works. 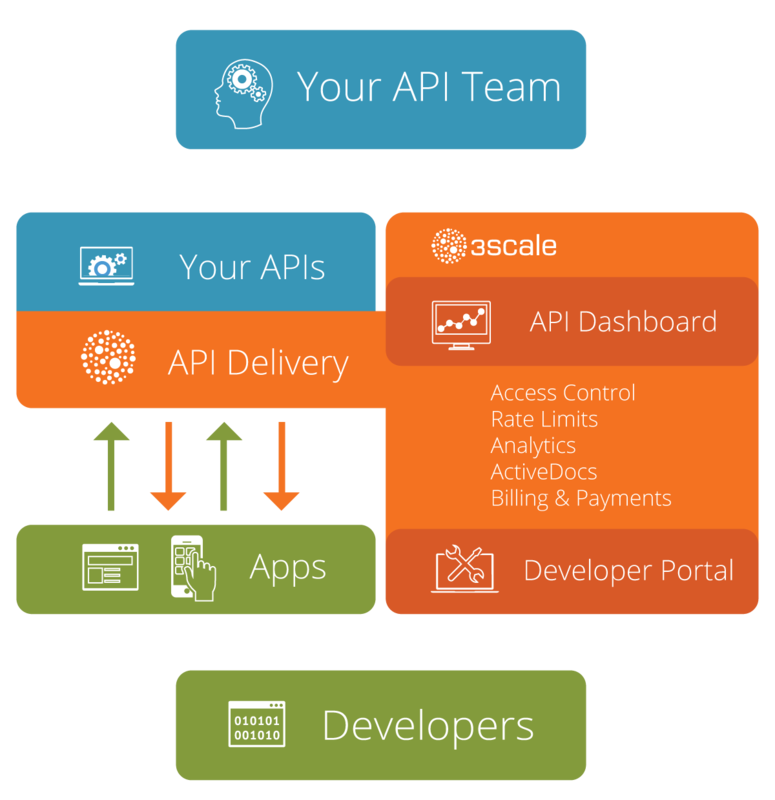 3scale is my personal choice out of the API Management providers, It’s simple, neat and user friendly with a pinch of startup spirit. 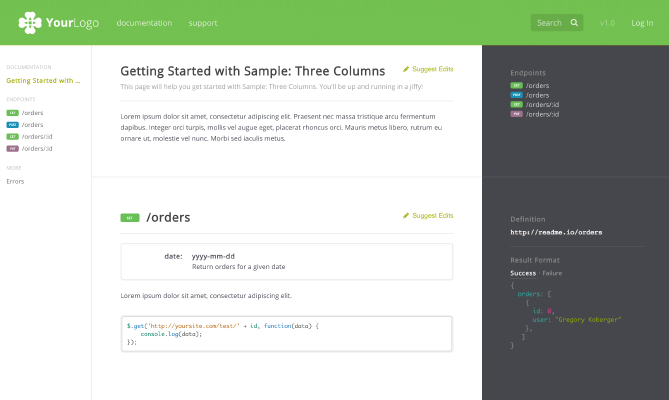 3scale provides client’s with a sweet developer’s portal built with Swagger 2.0. They power the API proxy for SITA, IGN and Yummly. 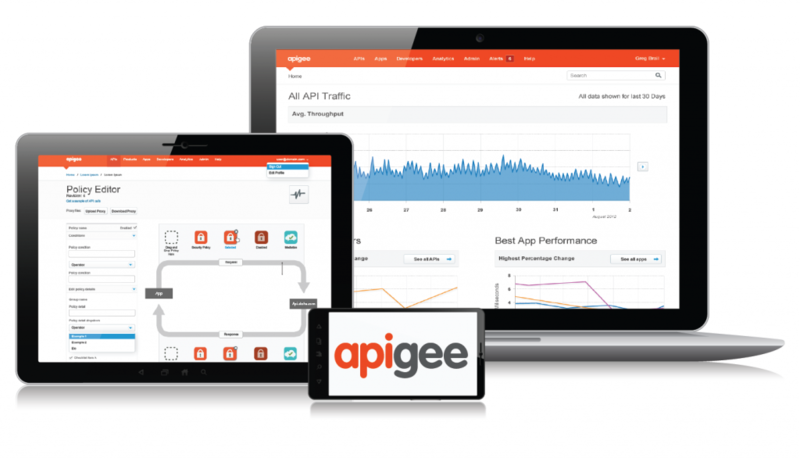 What if you do not need an API Proxy/Management such as Apigee or 3Scale? What if all you wanted was a proper online documented API? API Explorer: Let users play with your API right inside the documentation. GitHub Sync: Keep auto-generated reference docs synced with your actual code. Editor: Markdown-based drag-and-drop editor makes documentation almost fun. Theme Builder: Easily create a beautiful dev community that matches your brand. Support: Let users ask questions and request features in the support forums. Versioning: Maintaining old or testing beta versions of your docs is a breeze! Application Keys: Your users can view their application keys embedded right in the docs. What is your favorite API management provider? Or do you usually build your own? Technologist, hobbyist developer, Irish Folk music lover and a sweets junkie. What about Mashery and WSO2 (100% Open Source)? I think Mashery and WSO2 is great but targeted towards advanced users and integrators. 3Scale is quite simple.